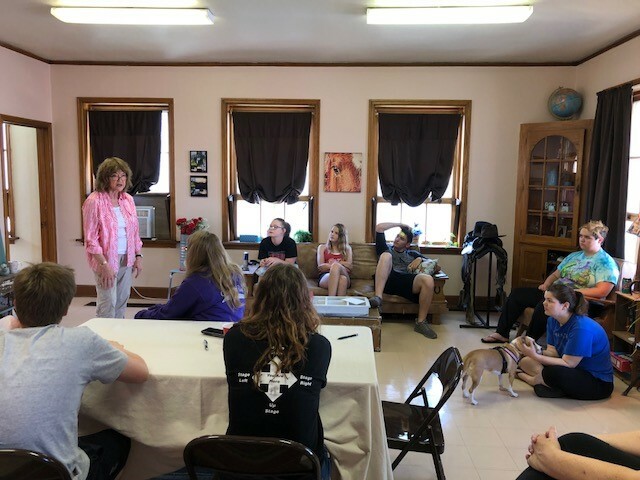 Farm Camp (Frontier Area Rural Mental-Health Camp And Mentorship Program) is an annual weeklong summer program designed to give rural students the opportunity to connect with mentors working in behavioral health careers in rural communities. Currently, in its 6th year, the camp’s continued success lies in the passion the Farm Camp Leadership Team has for the work. The main concept that translates from Farm Camp to the real world is the awareness of career options the camp participants might not have known about and the ability they have to make informed decisions as they proceed in school. For some participants, camp captures their imagination and causes them to develop a real love for the field of behavioral health. For others, even if they don’t go into the field, being part of Farm Camp has increased their awareness of mental health issues in everyday life. In the long run, it takes very few going into the field of behavioral health to make a big impact in rural care. • and many other topics. In between lectures, a variety of behavioral health providers from different disciplines, and rural settings come in as guest lecturers to talk and participate in Q & A sessions about their career journeys. Campers also participate in mock client interviews with local actors (college and community theater). Camp participants also spend time focusing on self-care, emphasized as an important skill for everyone, but especially those in “helping professions.” Campers get an introduction to various self-care activities like Tai Chi, yoga, and photography throughout the week provided by practitioners from the community. They also take hikes, talk about mental health benefits of exercise, and do craft projects. A tour of Chadron State College is included, and while they are there campers participate in brief assessment exercises. 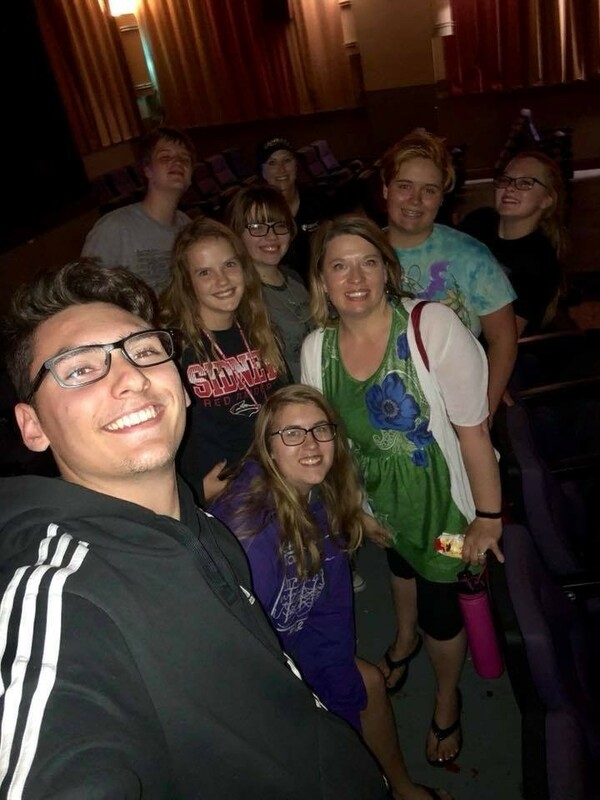 Movie night is an opportunity to feature a movie about mental illness or mental health and how it is portrayed in film and perceived in our culture. The camp isn’t all lectures, various fun activities; swimming, bowling, etc. are offered when the participants aren’t in classes. The camp leaders stay in touch with all the students who have attended Farm Camp through a post-camp mentoring component. They realize the impact they are having when they know several students are currently enrolled in psychology or behavioral health coursework. Next year in 2019 they hope to have moved into their “new” farm camp building – an old church built in 1885 they are rehabilitating which will be the permanent home for Farm Camp. Their plan also includes additional community outreach in next year’s camp, possibly at a nursing home or similar location, to further engage campers in their community. As always they continue to evaluate and refine the program making sure it stays effective and current and continues to reach its goal to help increase recruitment of young professionals into rural mental health careers. Farm Camp, is funded in part by the Behavioral Health Education Center of Nebraska (BHECN). “Farm Camp 2018 was amazing! Shanna Rosentrater, Pat Waugh, Fran Rieken, and our new Lauren Coffey. These folks put in 12 – 14 hours each day during camp, and mentor students long after. All of our families get involved too, to help out and make it go smoothly. BHECN has been unfailingly supportive of this program, financially and otherwise, since it started and that support has been invaluable. Chadron State College has partnered with us to make college credit available and affordable for our program. And so many businesses and groups have made donations over the years (discounts when we take them out to eat, food for cookouts, and more). And so many professionals give up their time to come and present about a career or teach a skill. It has become a real community endeavor.